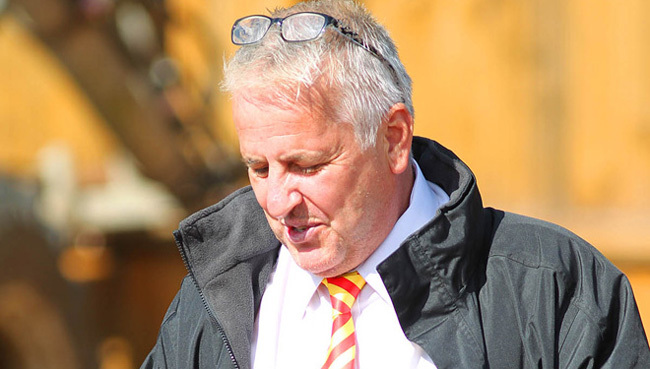 LEICESTER Speedway are on the verge of naming their first two riders for the 2019 Championship campaign. 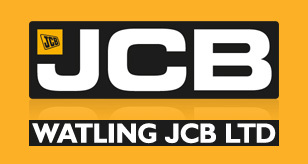 And the club are delighted to confirm the continued backing of loyal sponsors Watling JCB for another season. Co-promoter and team manager Stewart Dickson says it’s an exciting time for everyone at the club. He said: “It’s been hard work over the last week talking to riders and that work continues. “We are now in a position where we should be able to announce something in the next 48 hours which I hope our fans will enjoy. “In the meantime it’s important for us all at the club to show our appreciation to Watling JCB as main team sponsors. “Since I came to the club I’ve been very impressed by them and they are very enthusiastic about this wonderful sport.